Roller coasters are best defined by the words ‘Adrenaline Rush’. They are fantastic, teeth-grinding, seat-grabbing and heart-pounding rides that almost everyone loves. They are every bit fun as they are nerve racking. You either love them or hate them, there is no in-between; and this list is specifically for those who just can’t resist riding a roller coaster at an amusement park. Below is the list of some of the best roller coasters from around the world. As of right now, this roller coaster at Six Flags is the tallest roller coaster ride in the world. With a height of about 456-feet and a 90 degree ascent and descent, this coaster is sure to make your heart skip a beat. It reaches speeds of up to 128 mph; that’s more than 200 kmph! If that isn’t fast enough, the next fastest thing is a special coaster that is part of this list. Kingda Ka goes so high up that it can be seen from miles away. If you love roller coasters but can’t deal with heights, skip this one. 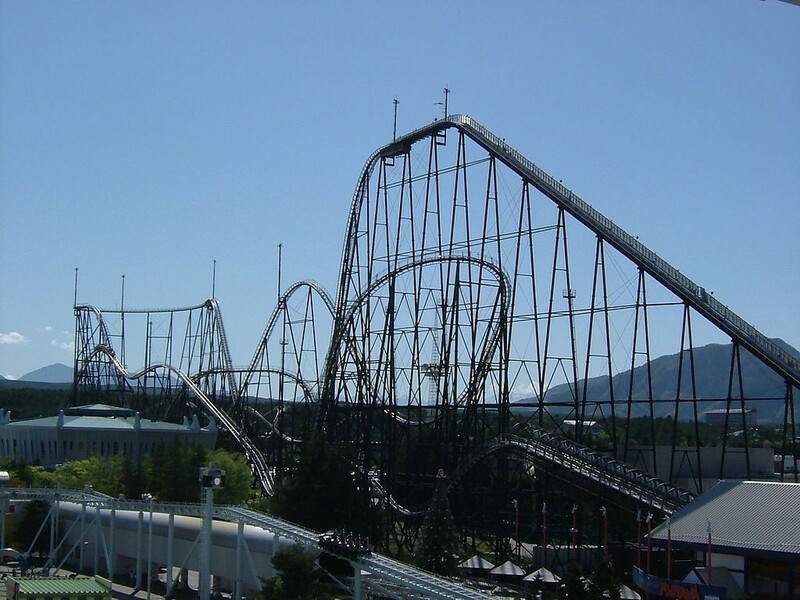 What makes this rollercoaster from Nagashima Spa Land unique? This heart-pounding ride goes on for a whopping four minutes! That’s four minutes of seat-clenching action at approximately 150 mph. It was opened to visitors in the year 2000, the year of the dragon. With a whopping 2,479 feet of track, this coaster has everything from camel humps and figure eights to a stunning 30-story drop; pure heaven for roller coasters enthusiasts. The Twisted Colossus is another coaster that takes you on a four minute long thrill ride. 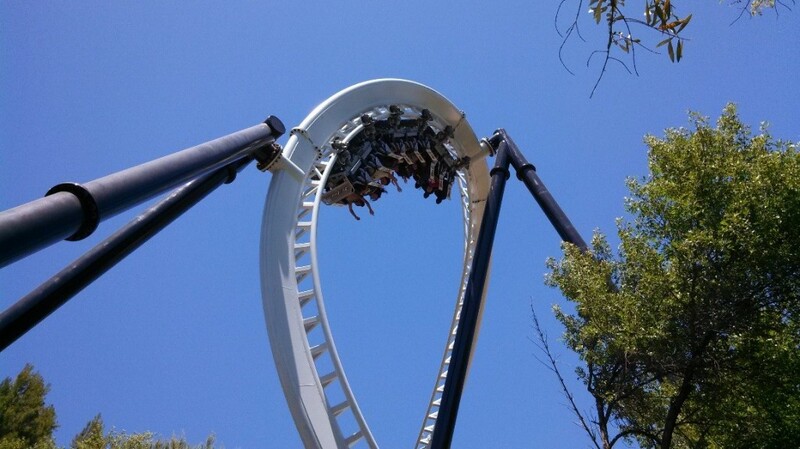 It is the world’s longest hybrid roller-coaster with two barrel roll inversions. At 4,990 feet-long and made with a wood-steel amalgamation, it combines old school techniques with new world tracks and technology. Then there’s the exciting bit of twin roller coasters going side by side. Didn’t understand what we mean, go check it out for yourself. 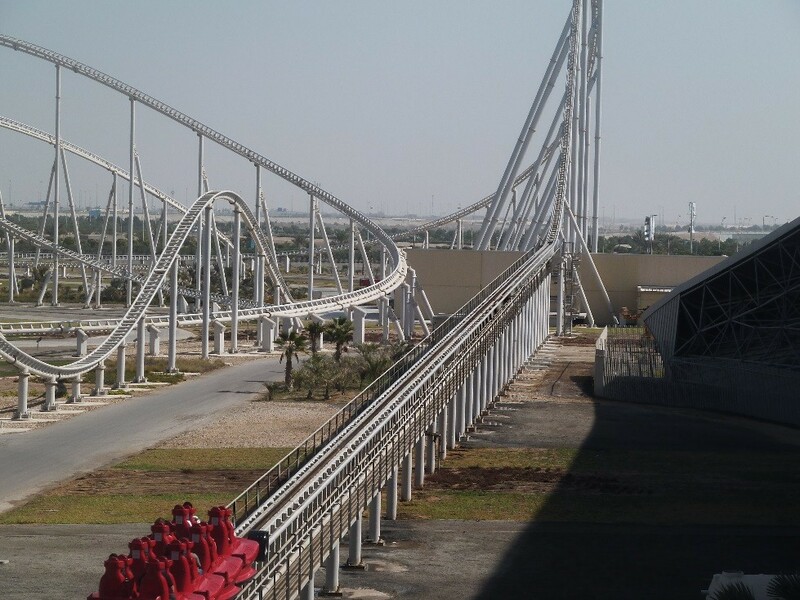 This ride at Ferrari World Abu Dhabi has a top speed of 240 kmph. That’s not the speed of an F1 car but it sure is fast. What makes this ride special is that it makes you feel like you are indeed sitting in an F1 car and its hydraulic launch systems propel you to 100 mph in under 2 seconds. If you can handle the 1.7Gs of force and love to go fast, this speed-coaster is one for the speed-demon in you. 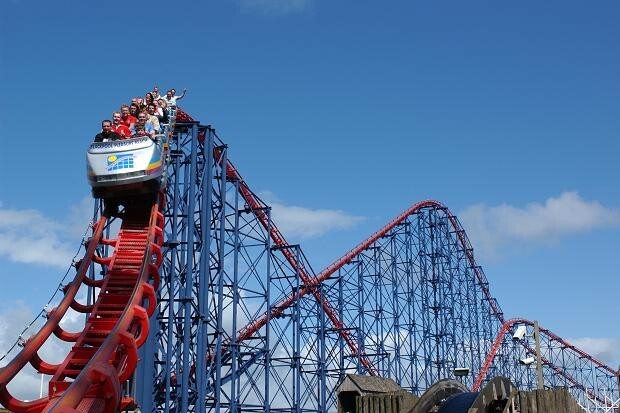 The Big One, formerly known as Pepsi Max Big one, is a part of Pleasure Beach Blackpool’s roster of rides. Take a seat in this old school thrill ride and you’ll be treated to two huge camel humps with top speeds of 120 kmph. Many more exciting coasters have been launched since, but the Big One will forever be an icon to coaster enthusiasts. 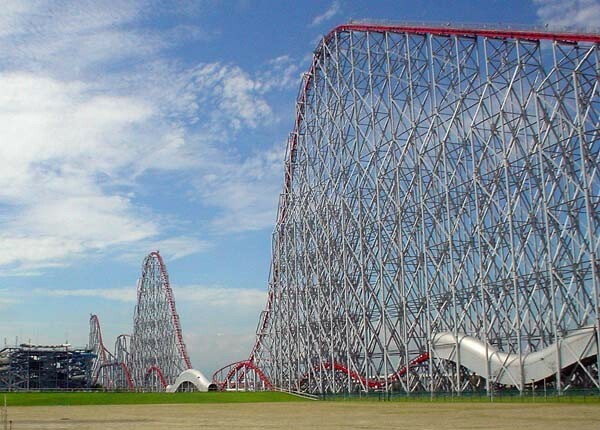 This ride at Fuji-Q Highland is all about those death-defying drops. This coaster opened about 20 years ago and made it to the list of top exciting roller coaster rides in the world. With top speeds of 130 kmph, those countless drops coupled with sudden and extreme twists will make you fall in love with roller coasters and your Japan holiday all over again. It is simple, exciting, extreme and a total scream-fest; something that every coaster lover will love to ride over and over again. The world out there is filled with exciting and thrilling roller-coasters. 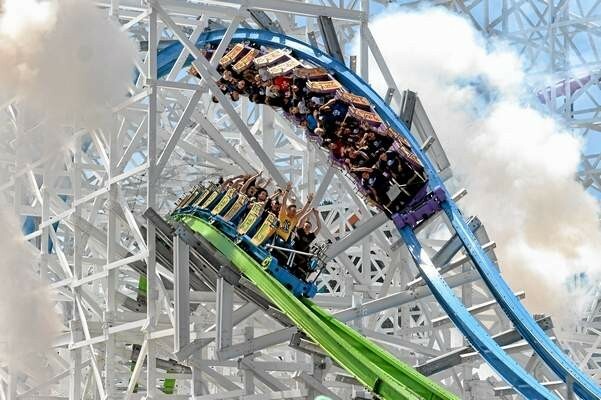 Let us know in the comments which is the best roller coaster you have tried or if you have tried out either of the coasters from our list of the best roller coasters from around the world. Plan your holidays to one of these adventure travel destinations. If you are looking for a roller coaster vacation? then here is the list of some of the best roller coasters from around the world.